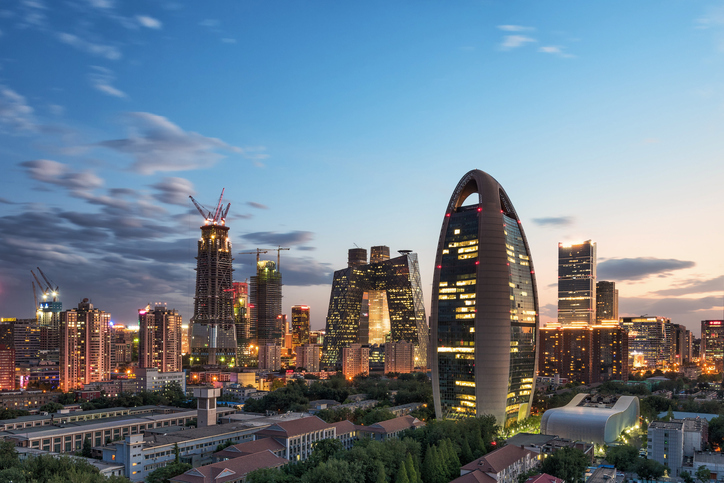 While the Chinese economy may be slowing from its breakneck speeds of yesteryear, China’s markets and country-specific exchange traded funds (ETFs) may enjoy a more solid and sustainable growth rate. “There may be good news in China’s slower growth. 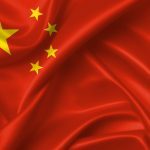 A modest slowdown from the first-quarter’s unexpectedly strong 7% pace is welcome, in our view, as China rebalances its economy and downshifts to a more sustainable pace of growth less reliant on credit,” BlackRock iShares strategists, led by Richard Turnill, said in a research note. According to the BlackRock GPS gauge, BlackRock strategists argue that there is only moderate cooling for potential upside in China’s composite PMI in the coming months, which run counter to many expectations of a so-called hard landing. The recent slowdown may be attributed to expiring tax rebates that bolstered auto sales in 2016, but overall consumption has held up. A crackdown on financial leverage could limit spending by state-owned enterprises in the second half, but BlackRock believes it won’t hurt the private sector. Overall, policy makers may show a willingness to reform. The global reflation trade could help support exports. The Chinese yuan is also stabilizing.